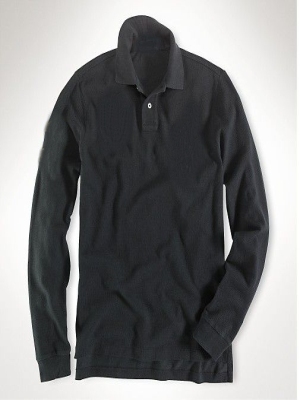 Because now Askwear's business to expand to adult clothing, so we won't miss Men Polo shirts. 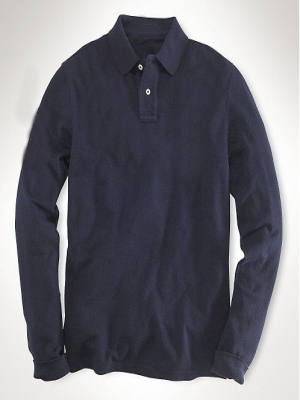 If you had chosen our polo shirts, you will like our men polo shirt. 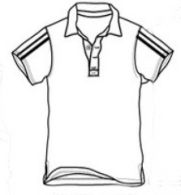 Like the women polo shirt, We use the most advanced manufacture process, choose the best cloth. The most important is we have a production of children wear experience. If you want to find clothing manufacturers, please contact us.